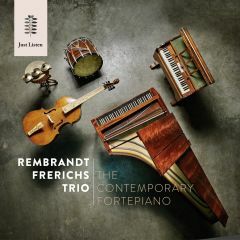 Having played one concert before with this interesting musician, the Rembrandt Frerichs Trio is looking forward to making music with Frode Haltli again. 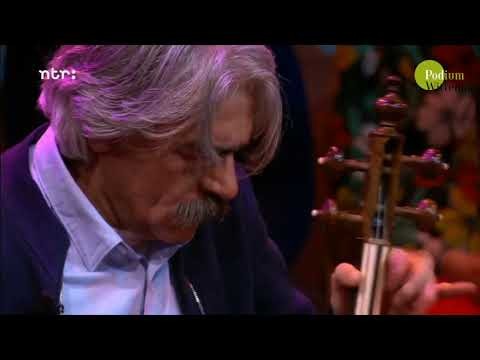 We know Frode (ECM recording artist) as an accordeon phenomenon that brings both his contemporary classical and his scandinavian colours of notes to the bandstand. On festival Jazz In Duketown in Den Bosch we will be playing this sunday, 18:00-20:00 and the Grand Place. Later on, on September 12th we will be performing in Germany with him too.